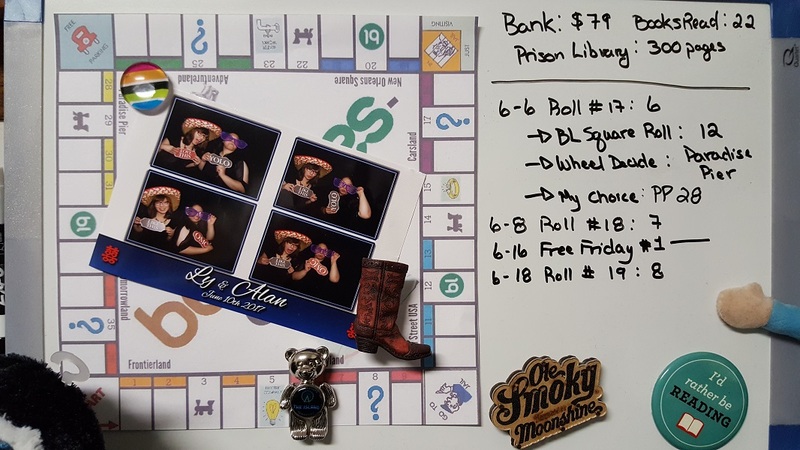 Ani's Book Abyss: Booklikes-opoly | Roll #19! Over a week ago (yeah, that long), I rolled a 7 and moved from Paradise Pier 28 to Mystery Square 35. For that square, I read Don't Ever Stop by Leslie A. Kelly, a book where the MC is a police detective. The book itself was 281 pages, which added $3.00 to my Bank, bringing my balance to $79.00! Don't Ever Stop was just as fast-paced as the first book; enjoyable with a few things I had trouble agreeing with... and a subtle love triangle that made me wince. I don't like triangles, and never thought I'd find one in a Rom Suspense, considering how much else is going on. 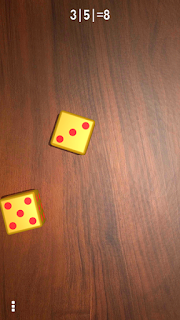 I rolled an 8 and moved from Mystery Square 35 to Fantasyland 6. Ah well, maybe I really need to go get a treat to lure Monkey back to the board. I haven't landed in the Fantasyland squares before, and even though I've got a list of books I could read, I had a hard time figuring out what I was in the mood for. In the end, I picked five books from my list of possibilities, and did a random draw. Good ol' Harlequin! I've been itching to read this book ever since I stumbled across it on Scribd, even in spite of all the less than ideal reviews. 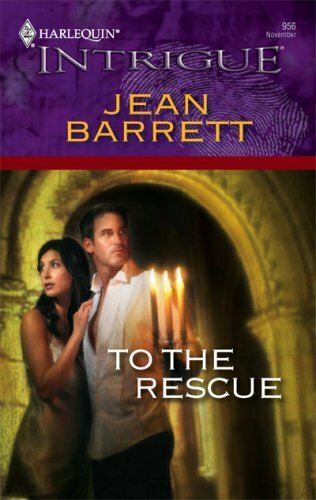 To the Rescue by Jean Barrett is set in Yorkshire, England. It is 292 pages, which will be worth $6.00 upon completion. I am still reading, and finishing up my first Free Friday read, which is also worth $6.00; so no matter which book I finish first, it will bring my next Bank Balance update to $85.00! lol The sign actually says 'OMG', but I'm angling it all sorts of strange on purpose. Was trying for dramatic poses, which is probably working since my BFF hasn't changed the angle of her sign at all. Thank you for joining our family for the wedding! I was just trying to be funny, I knew it said OMG. I'm not that old that I wouldn't know...am I? You're fabulous. I really do love your family, I was happy to be invited. I'm glad you're still blogging I like to stop in sometimes. I hope me saying that doesn't cause you to not post anything personal or just generally creeps you out. As a rule, I usually try to keep more personal stuff out of this book blog, despite what some of few recent posts would suggest. With my little brother's wedding, it was just too exciting not to share! 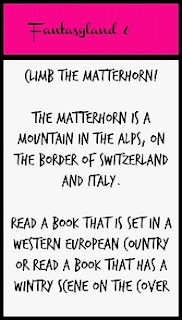 But nonetheless, this blog IS mainly just about books and bookish things! Because BOOKS ARE GREAT!! So if you find I'm not posting a whole lot about personal stuff, it doesn't have anything to do with your (or anyone's, for that matter) comment. Thanks for stopping by and reading though!